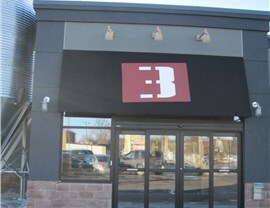 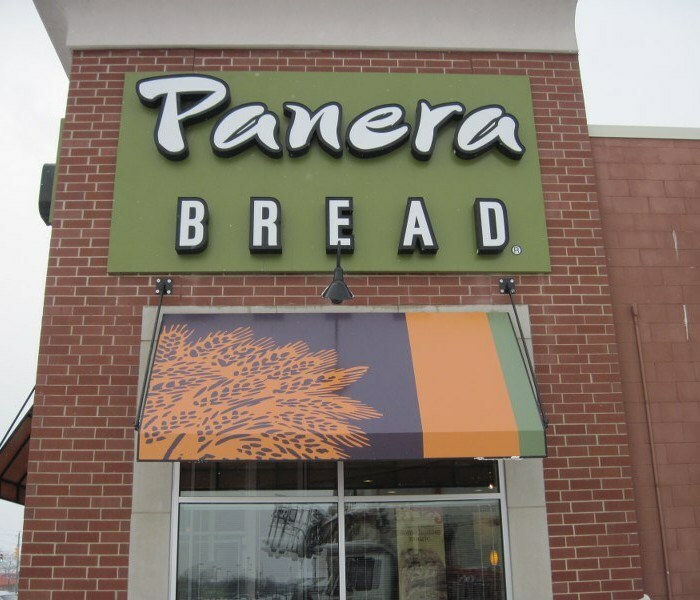 Awnings make your company's name and logo stand out - literally. 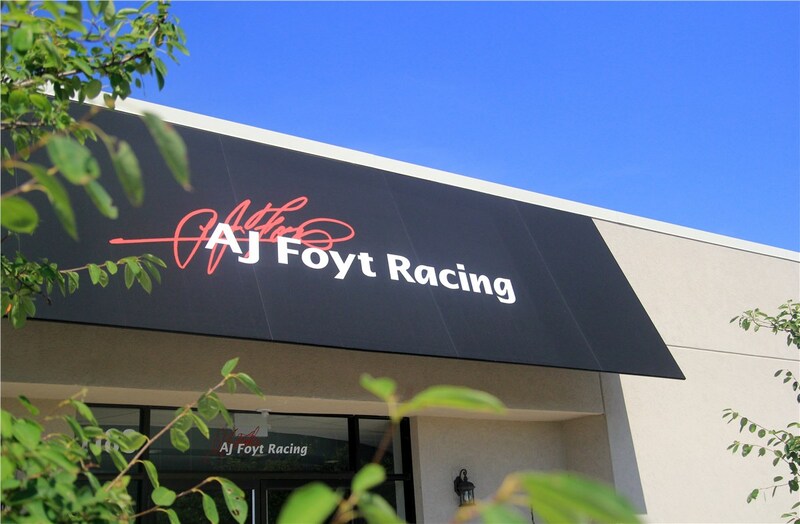 With years in the business, Sign Craft can masterfully fabricate custom awnings that keep both form and function in mind. 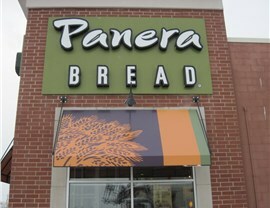 Our sign company is based in Indianapolis and we serve businesses throughout Indiana and across the Midwest. 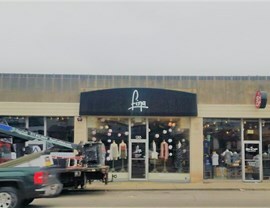 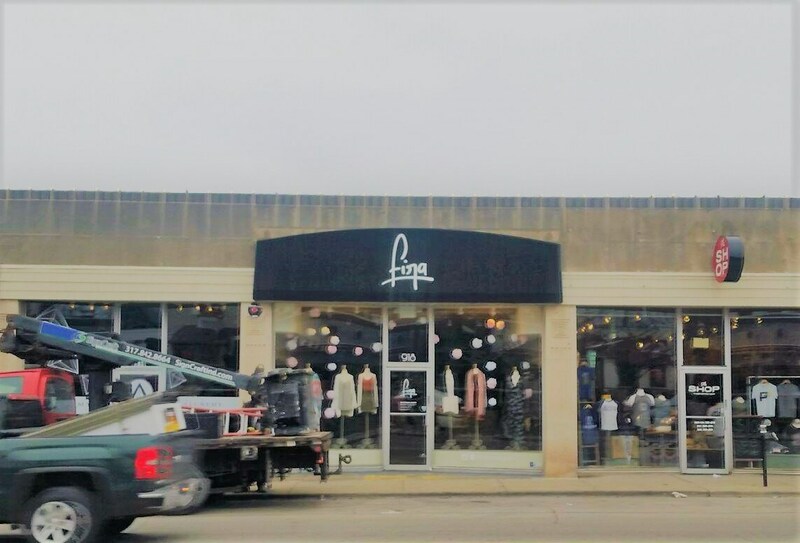 Our dedicated team of professionals will meet with you to understand your business and design aims, and our Business Development and Design staff will craft custom awnings to meet your specifications. 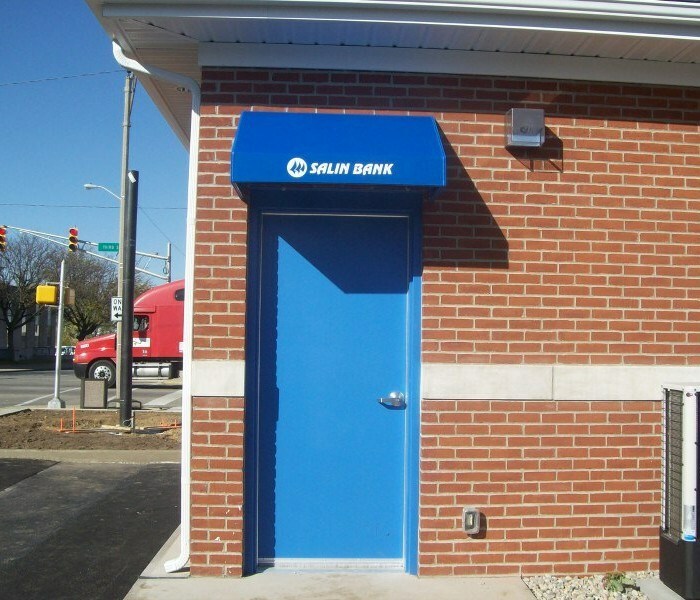 We manufacture a variety of designs, including Shed Style Awnings, Concave Awnings, and more. 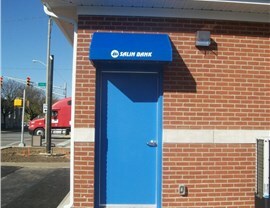 All of these awnings are available in both illuminated and non-illuminated models. 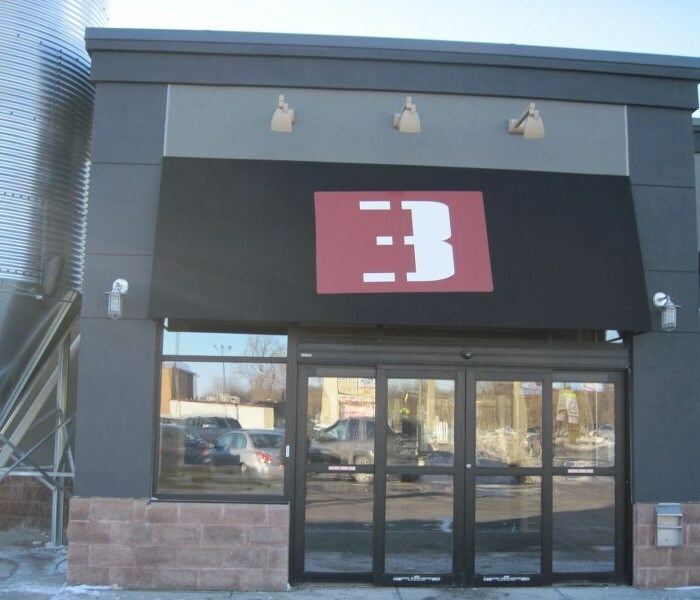 You're sure to find what you need at Sign Craft- no matter the exact awning design that you're looking for. 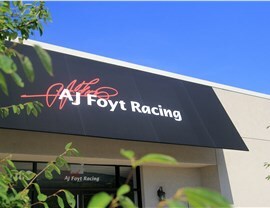 For more information about our awnings, please fill out the FREE, no-obligation quote form located at the top of the page for more information or call us today.